Three years ago I wrote something of a combination of autobiography and comic book adaptation review called "Everything I Need to Forget, I Learned from 9/11." 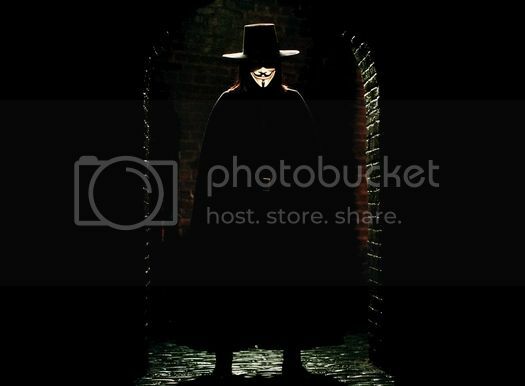 It was a discussion of the differences between the comic book V for Vendetta and its film adaptation. It was part of an "Alan Moore Month" celebrating Moore's birthday month at the original incarnation of Trouble With Comics (the current TWC, manned mostly now by Alan Doane and Christopher Allen, can be found here). As far as my writing is concerned, it remains the only thing I have to say about that day.